Our alums ask great questions on our alumni facebook page! 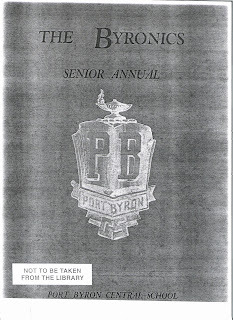 The question raised was about when the school torch logo was first introduced, The Port Byron Library has a wonderful collection of yearbooks, while not a complete collection, one can learn a great deal by viewing them. 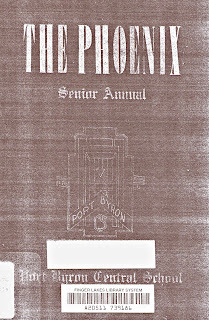 The Class of 1940 holds credit to being the first class to design their own custom logo for what at that time was called "The Phoenix", the annual yearbook. 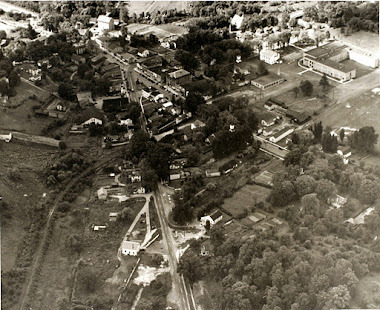 The library does not have the yearbooks for 1941 to 1943 so were not sure if this gap was due to the war or if it is just that they have not had donations for these years. 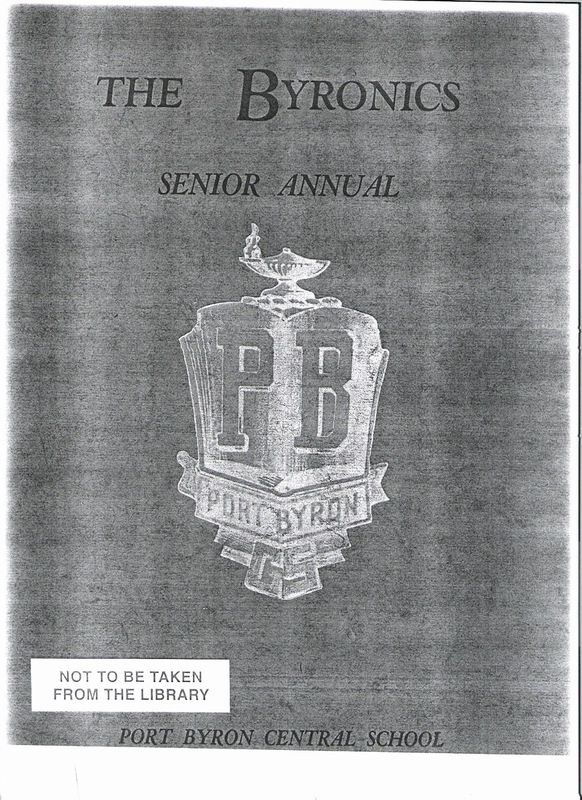 If anyone has a year book for 1941 to 1943, please check the cover and inside pages to confirm what logo was used and if the torch appears yet. Please post your feedback to the alumni facebook page. 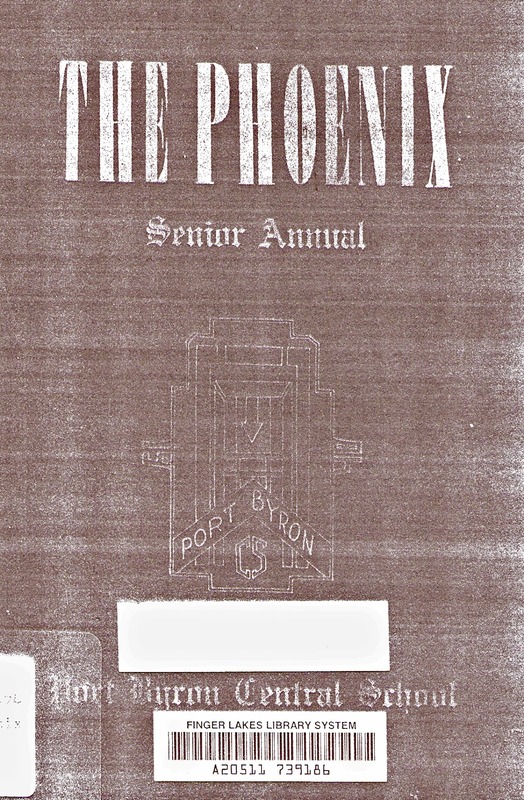 The torch logo does appear on the 1944 year book, now called "The Byronics". The 1950's would bring a name change to "The Panther" but it wasn't until 1959 that the animal that would become our mascot appeared on the cover. The yearbook staff called themselves "The Panther Club", so it would appear the school mascot's roots came from the yearbook club, who produced a circus themed yearbook in 1959, resulting in the panther appearing on the cover for the first time.